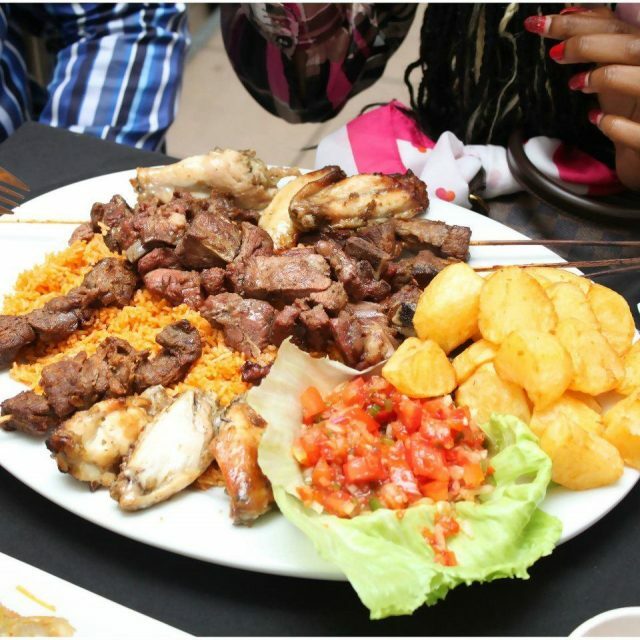 Congolese cuisine is dominated by the farmland products while meat and fish sometimes making a delicious appearance. This is mainly because the economy of the country is not very stable and the majority of people are not able to afford them, but there are non-veg dishes that will blow your mind away. Staple ingredients include cassava, taro, rice, yam, and vegetables. 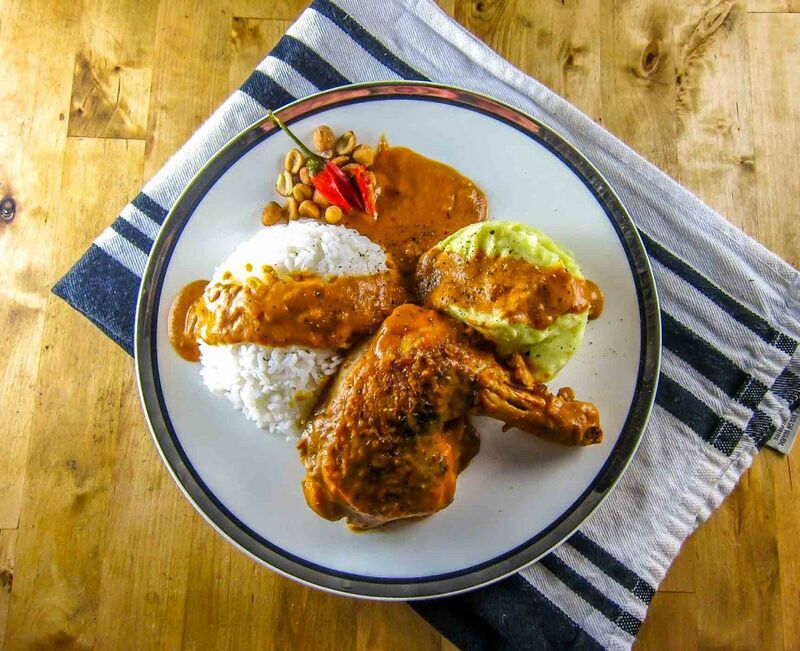 What is it: A chicken stew preparation with simmered chicken, palm butter or Moambé and spices. 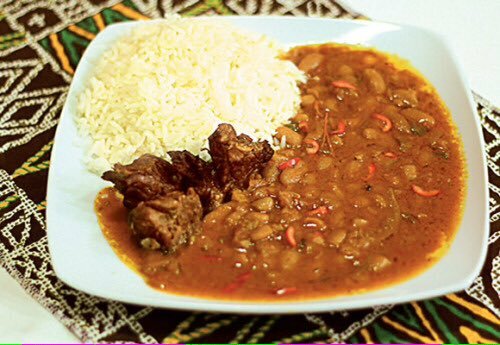 The popularity of the dish is so much that it is the national dish of Gabon and Angola as well. Its alternate names are poulet nyembwe, muamba de galinha, and nyembwe or mwambe chicken. What does it taste like: The savory dish is typically consumed with rice and boiled cassava leaves known as saka saka. 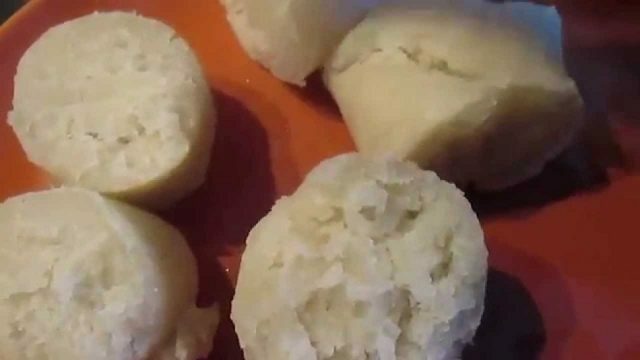 The rich taste of palm butter has a dominating effect on this food. 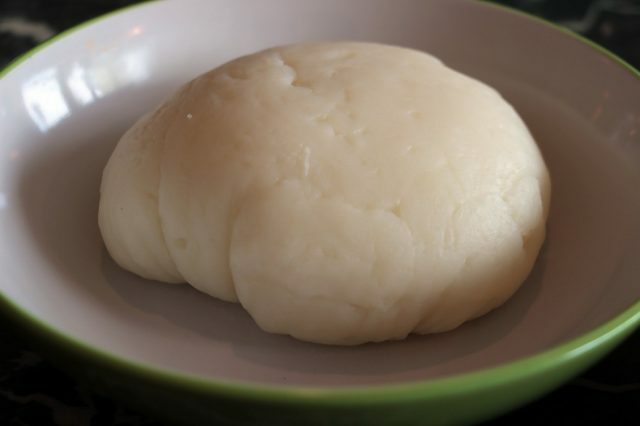 What is it: Popular in the entire African region, especially in the central and western provinces, this is like porridge with dough made of cassava, plantains, or yams. The mixture of such ingredients is usually boiled at first and then gets pounded in a wooden mortal and pestle. Then some small round balls are made from the dough and served. What does it taste like: The starchy fufu is eaten with soup or stew preparations as it doesn’t have any special taste of its own. 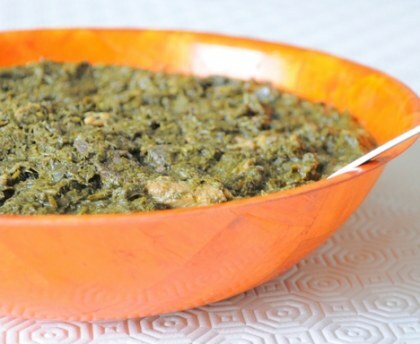 What is it: This is basically a spinach stew made from wild spinach that is known as Fumbwa in the Congolese language. The traditional recipe includes boiling of the spinach along with tomatoes and onions. This typical method is a signature Congolese culinary art and the palm oil added after is for enhancement of the taste. There is an involvement of catfish as well to make the dish wholesome. What does it taste like: Locals prefer to have this hearty food either with plantains or with fufu. What is it: Grilled pork or goat meat. This is a popular street food of the country. What does it taste like: The smoky taste of the meat is often coupled with a few accompaniments like grated cheese and salad. What is it: This fermented bread is prepared from cassava and wrapped in banana leaves. What does it taste like: This sticky and tasteless item is used only as an accompaniment to soup or gravy preparations. What is it: Baked bread in small cubes. 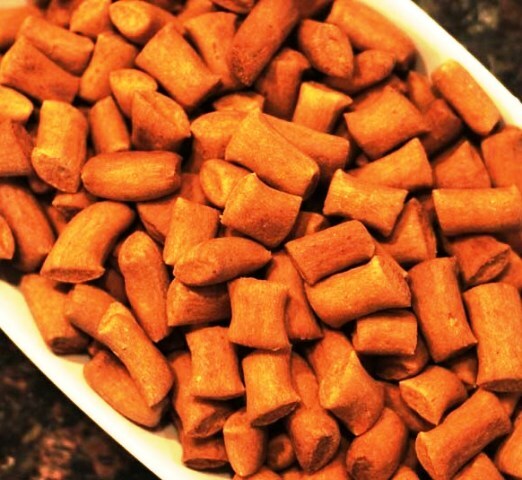 It is a well-known Ethiopian fried item that is quite popular in Congo as well. In Ethiopia, this is a festive food and so in Congo. What does it taste like: The deep-fried item is full of a taste of barley, peanuts, and chickpeas. 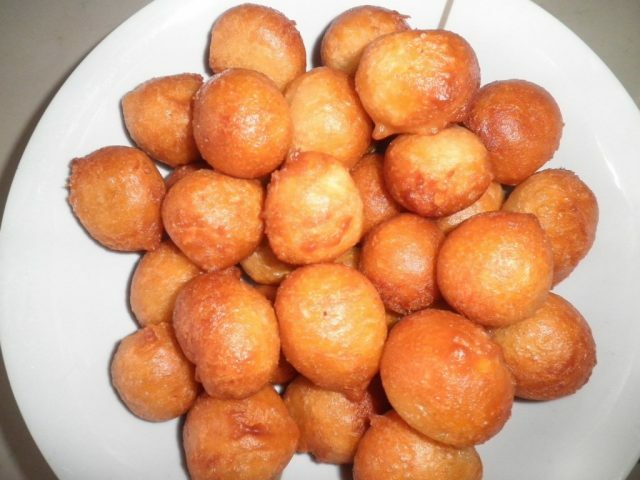 What is it: Famously known as puff puff, bofrot, togbei, and kala, this is a round fried dough of flour, eggs, yeast, and butter. What does it taste like: These sweet fried balls are dipped in peanut butter before the consumption or served with sprinkled sugar. 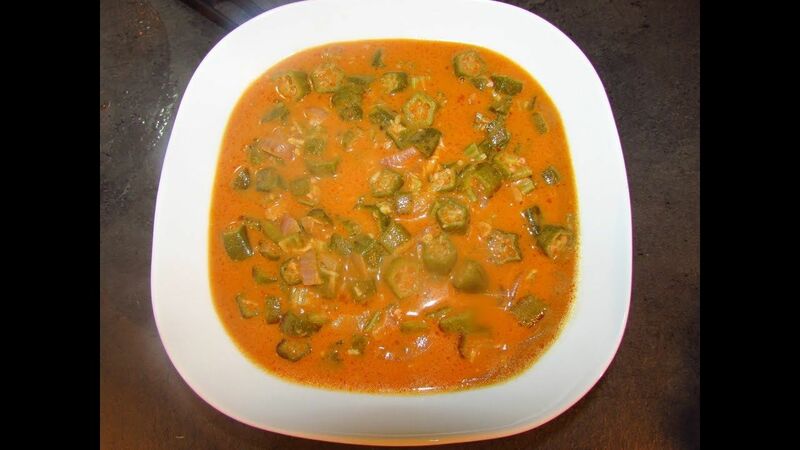 What is it: A soup with okra as the basic ingredient. Although the inclusion of fish or meat is not compulsory, but there are variations regarding the use of them. What does it taste like: The spicy soup has a sauce like consistency that goes well with rice or fufu. What is it: A preparation combining cooked rice and beans along with other taste enhancers. What does it taste like: Besides the main two ingredients, the tomato paste, red pepper, bell pepper make the dish a fantastic culmination of spices. 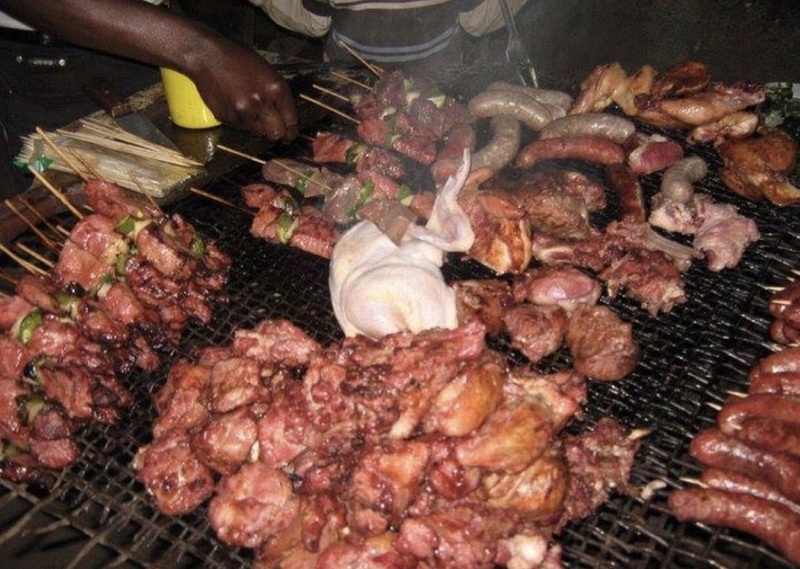 The Congolese foods are a result of various foreign influences like any other cuisine. Although it is a starch based cuisine, still there are some mouth-watering dishes to drool over.